AUSTIN, TEXAS, November 16, 2018 — TalentGuard Inc., a global provider of predictive career pathing and talent management software, has officially announced that users of TalentGuard’s talent management system can now simplify cumbersome tasks through a seamless integration with WorkDay’s Applicant Tracking System. With real-time data sharing, TalentGuard can provide comprehensive job role data with Workday to ease the frustration of creating and updating standardized job requisitions. This process is the first of its kind to close the misalignment of data between talent acquisition and talent management. 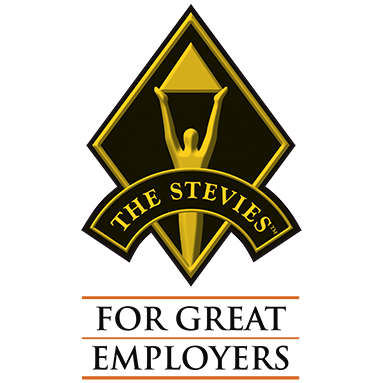 Austin, Texas – September 24, 2018 – TalentGuard, a global provider for predictive career pathing and talent management software was named the winner of a bronze Stevie® Award in the HR Technology Solutions Provider of the Year category in the third annual Stevie Awards for Great Employers. Austin, Texas – September 06, 2018 – TalentGuard Inc., a global provider of predictive career pathing and talent management software, today announced plans to showcase enhancements to its Talent Management Suite at the HR Technology® Conference and Exposition in Las Vegas September 11-14. The enhancements add new assessment capabilities, and a more modern user interface that will improve a company’s ability to determine quality of hire, starting at the pre-hire phase. Austin, Texas – August 30, 2018 – TalentGuard, a global provider for predictive career pathing and talent management software, is pleased to announce that the company’s founder and CEO, Linda Ginac, has won the Executive Leadership award tonight at the 2018 Greater Austin Business Awards. Austin, Texas – August 17, 2018 –TalentGuard, a global provider of predictive career pathing and talent management software, today announced that the company has been named as a finalist in the HR Technology Solution Provider of the Year category for the third annual Stevie® Awards for Great Employers. Austin, Texas – August 13, 2018 – TalentGuard Inc., a global provider of predictive career pathing and talent management software, today announced updates to its flagship talent management suite that will better help companies identify skill and gender pay gaps within their organizations. The comprehensive suite has fair assessment at its core, making it easier for current customers to meet increased requirements of state and local pay equity laws. 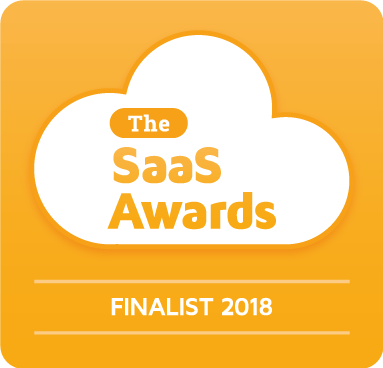 Austin, TX – August 3, 2018 – TalentGuard Inc., a global provider for predictive career pathing and talent management software, today announced that the organization is a finalist in the 2018 SaaS Awards Program in the category for Best SaaS Product for HR or Recruitment. 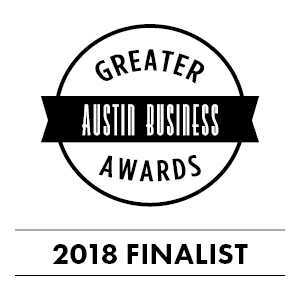 Austin, Texas – July 24, 2018 – TalentGuard, a global provider for predictive career pathing and talent management software, today announced that the company’s founder and CEO, Linda Ginac, has been nominated for the Executive Leadership Award at the 2018 Greater Austin Business Awards. Austin, Texas – July 9, 2018 – TalentGuard Inc., a global provider of predictive career pathing and talent management software, today announced the appointment of veteran Luis Rivera to join the company as its first chief revenue officer. Rivera’s extensive experience in high-growth software companies will support TalentGuard’s mission to lead the talent management industry by transforming how employees build skills and design their career experience with innovative software.